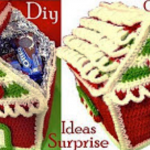 Get ready for Christmas and make happy yourself and your family members. Christmas is our favorite day of the year, when whole family is gathered. You have a chance to be prepared for this important day. 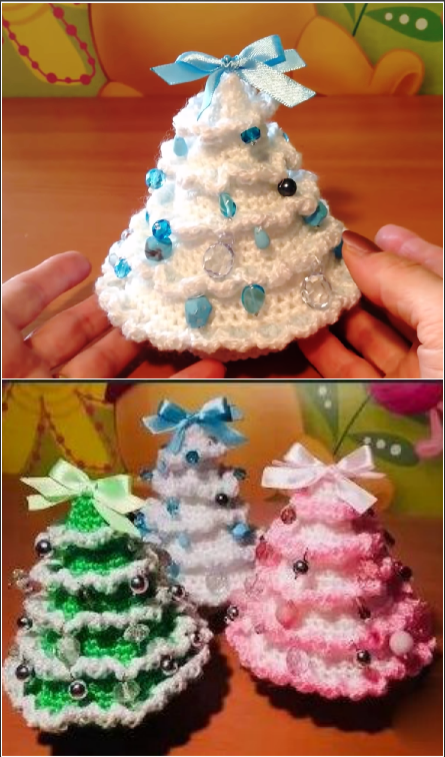 Today we will show you how to crochet tiny Christmas tree, that can be used in a various purpose and be the best addition to any crocheter’s collection. 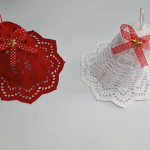 You can use it as a decoration for your Christmas table, hang it on a Christmas tree. 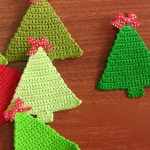 You can decorate with this small tree any corner of your adobe. 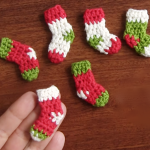 Also you can attach them under the fireplace or on the Christmas tree. 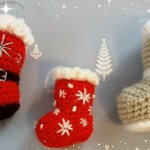 We wish you happy crocheting and hope that you will enjoy your working process so much. 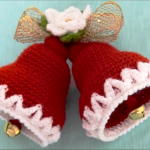 It is time to start crocheting it because Christmas will come so soon.